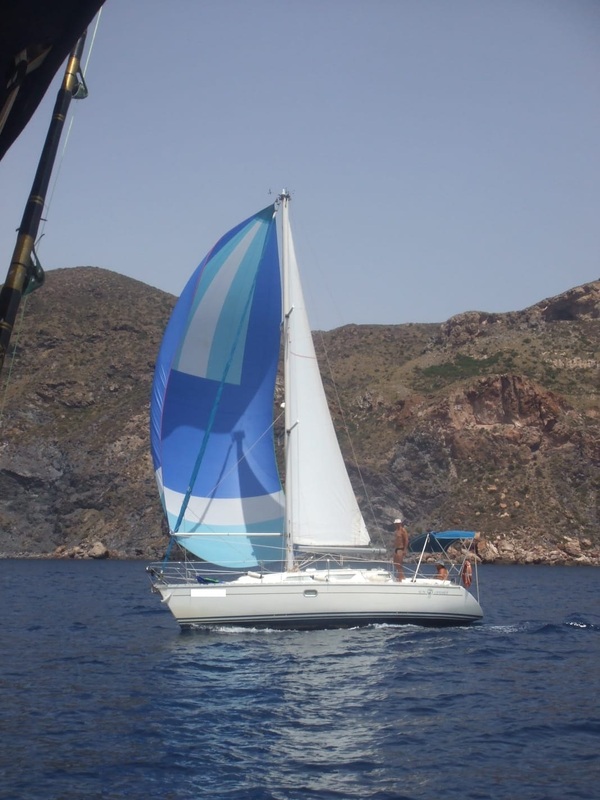 Navicularia is mainly focused on the brokerage of second-hand boats. 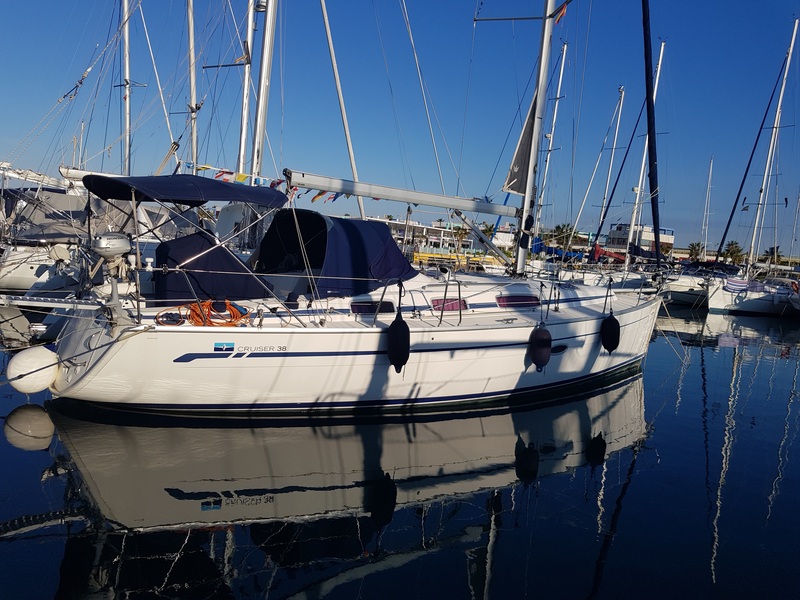 We offer an outstanding range of yachts; quite a wide sample of what we have for sale may be seen in our area – Costa Blanca: Marina Internacional (Torrevieja) and Marina Deportiva (Alicante). We reach our customers through several national and international magazines. 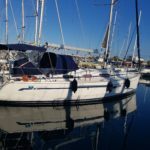 You are all invited to visit our web site www.navicularia.com, where you may find detailed information of the yachts we are offering at the moment. 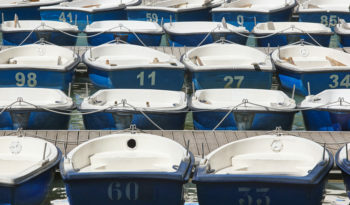 One of the best ways we keep you informed is by taking part in the nautical market actively. 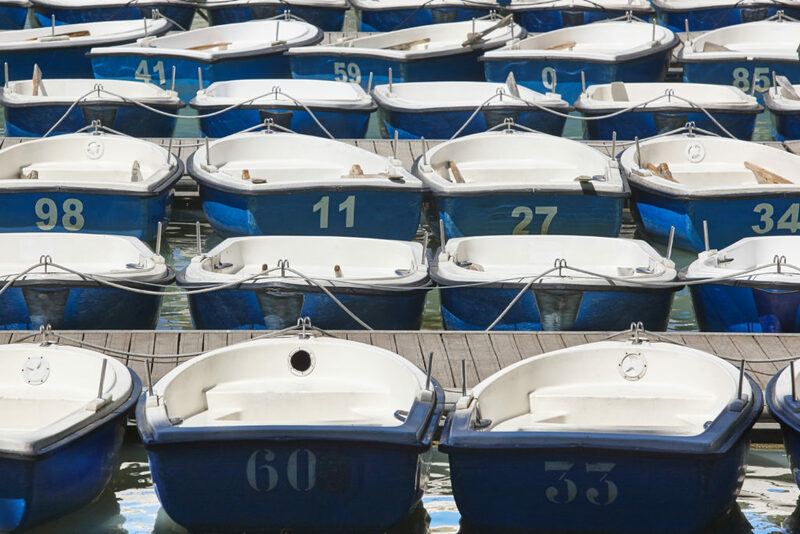 This is the reason why we try to attend all the events related with this field: nautical fairs, boat shows, etc. 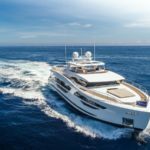 Due to our relationship with other national and international yacht brokers, we are able to reach potential customers worldwide. 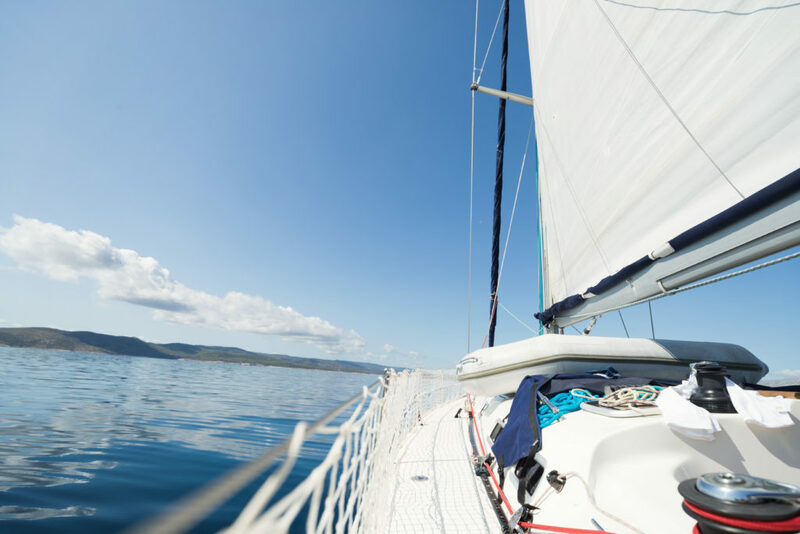 Since our beginnings we closely work with the best professionals in the nautical sector: electricians, mechanics, surveyors and workers in fibreglass, wood, upholstering, sail cloths, etc. They are in charge of all kind of repairs and of getting your yacht ready once bought. 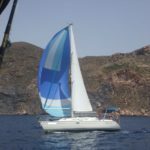 We will take care of registering the boat in Spain or other country, updating the documents, changing the name of your boat, etc. 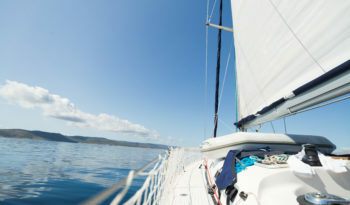 We are also able to arrange deliveries of your yacht all ver the world. We usually search through our books in order to find a buyer for your yacht. 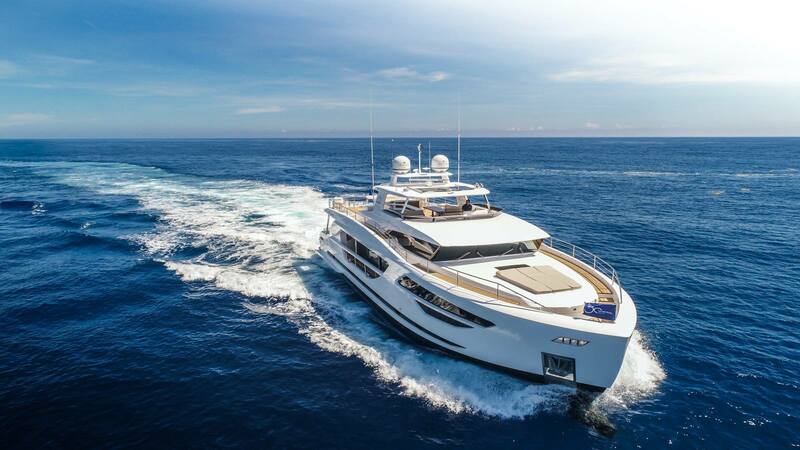 We require your collaboration, as we need complete information about your yacht so that we can provide our potential buyers with the best service and with as much information as they ask. 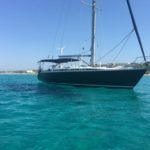 After having a first contact with the owner, we usually visit the boat to know thoroughly the boat we are selling. 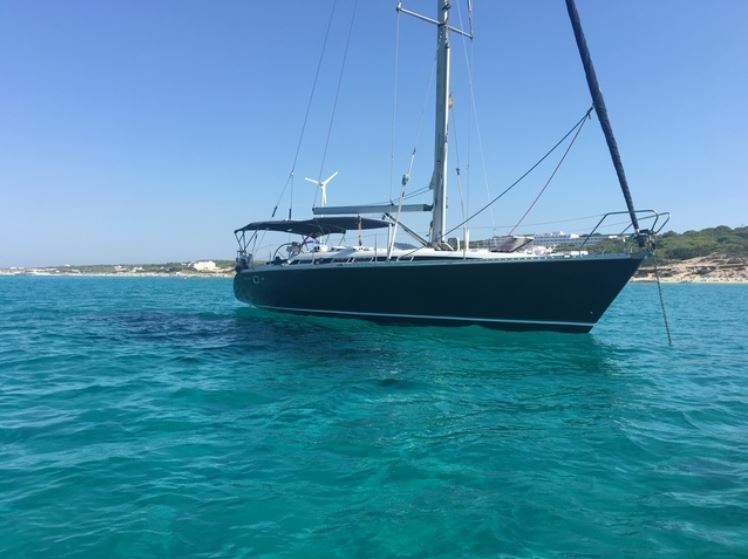 We are open in giving any advice you may need concerning the boat´s particular value in the market at the moment, which will help in making a quick sale. We are in contact with several insurance companies, so that we may provide our clients with the best rates and offers in order to suit your particular needs.